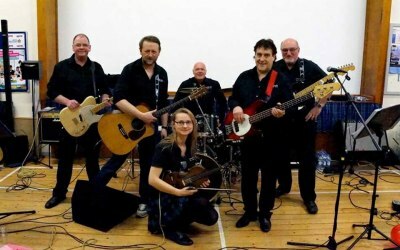 " Reelback are unique, extra special and unforgettable"
Five musicians with an enviable depth of talent and a vast wealth of experience in the music business. 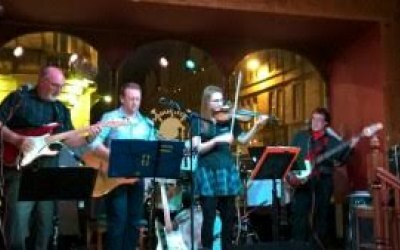 ReelBack use an eclectic mix of traditional and modern ceilidh music, ensuring that the music has a unique Celtic- fusion twist, with up tempo, funky and syncopated rhythms. 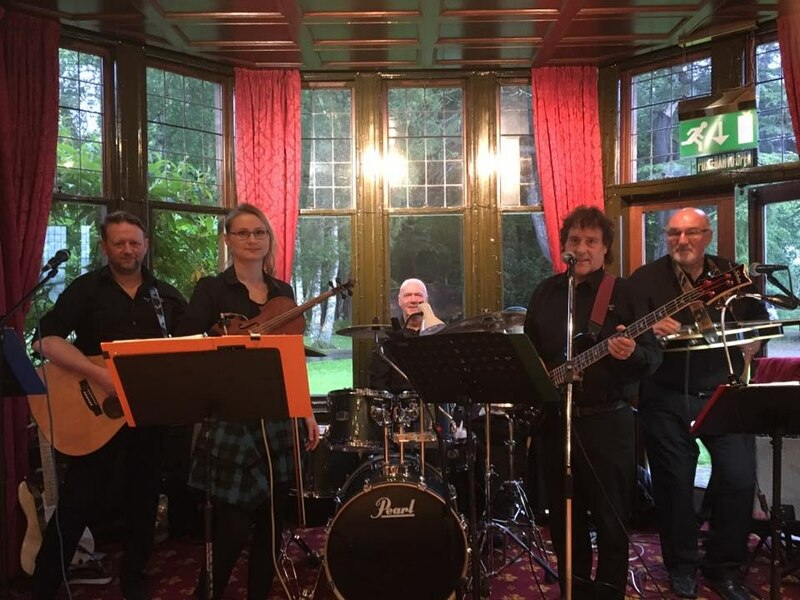 Many of the ceilidh tunes have been composed by members of the band in a neo-traditional style and when added to the array of traditional tunes this makes for an interesting and unexpected performance that you and your guests will just love! More than just a ceilidh band, with a quick change of instruments, and the addition of lead female and male vocals - Reelback transform into the perfect Rock, Pop, Folk and Blues Band, thus eliminating the need for other musical entertainment throughout the night. Two or more bands for the price of one. 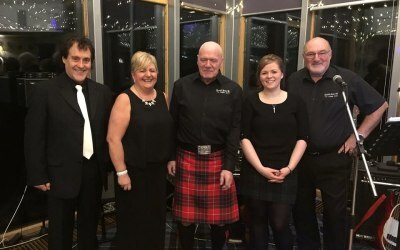 Reelback have been featured at many top venues, castles and hotels throughout Scotland and the North of England as well as at Hootenanny’s in Inverness and featured on Radio programme Big Boots and Celtic Roots. Small functions and private functions. 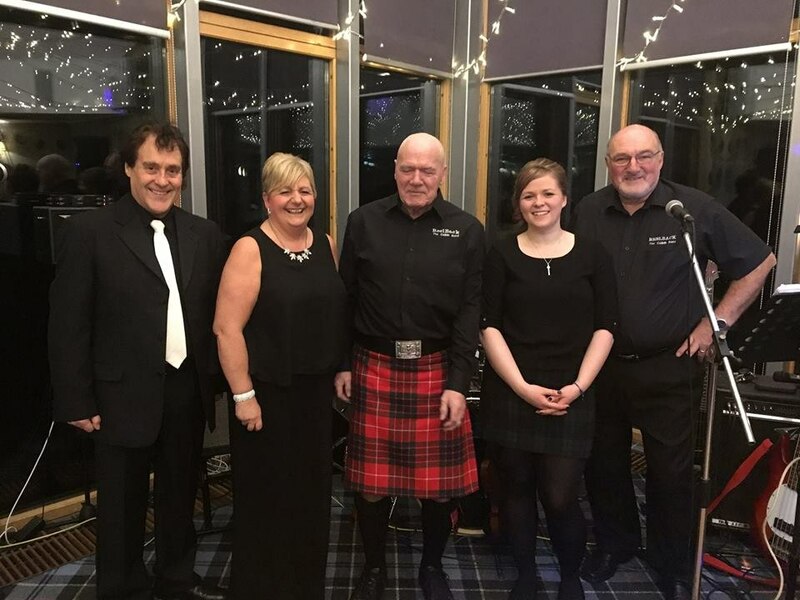 St Andrews/ Burns nights/ Scottish Themed nights. Proms and Graduation Balls/ Student Union events. 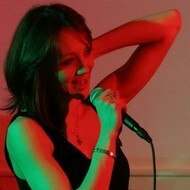 Any event, gathering where clients wish to have live music and have lots of fun. Ronnie and the band were great. They did all the songs we wanted and lots of great celeidh music. The caller was a great help. 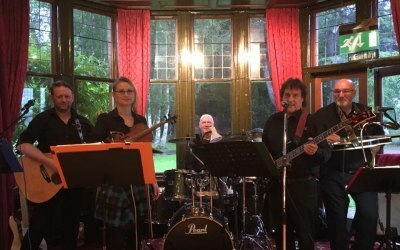 Everyone loved the band and commented how much fun they had. It was a pleasure, great night, great venue and most importantly a great audience. 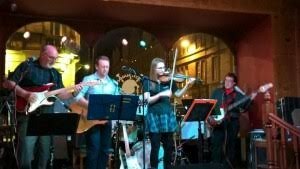 Thanks especially for all the ceilidh participation. 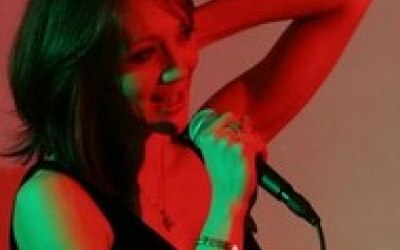 Get quotes from Reelback Ceilidh and Covers Band and others within hours.